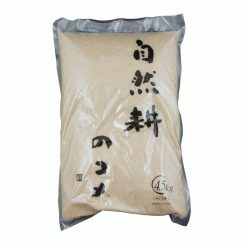 Akita Hitomebore Organic Rice is affordable and still tastes and feels great. 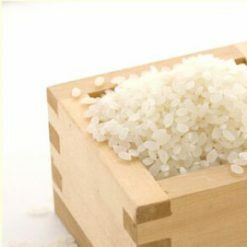 Cook up a bowl of this plump rice to accompany a meal or use it to make rice balls since it maintains its quality even when cold. Carefully nurtured over time with clean water and in rich earth. It’s very plump when cooked and has a good balance of fragrance and stickiness. 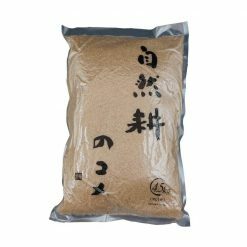 It keeps its delicious taste even when it’s cold so it’s also perfect for rice balls and lunch. An easily affordable option without compromising on quality! 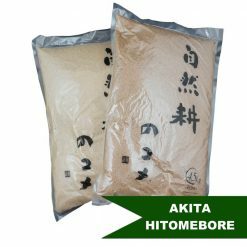 Akita Hitomebore Organic Rice comes in two varieties; organic brown rice and organic white rice.